Azerbaijan’s Defense Minister Colonel General Zakir Hasanov met with his Uzbek counterpart, Mayor General Abdusalom Azizov in Tashkent, the Azerbaijani Defense Ministry told AzVision.az on Friday. 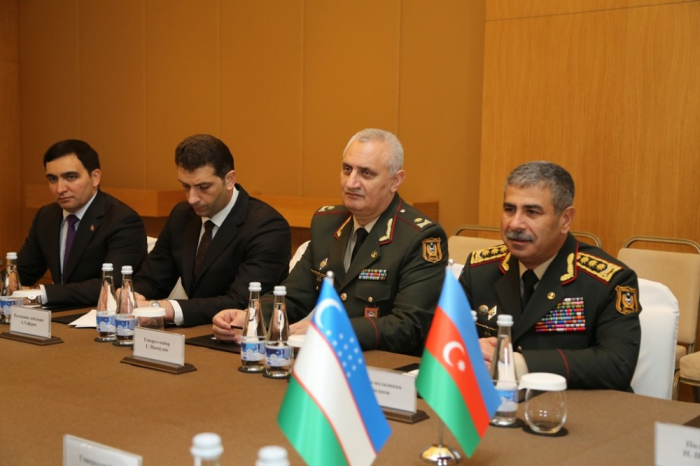 Hasanov is on a visit to Tashkent to take part in a meeting of the CIS Council of Defense Ministers. During the meeting Azizov underlined the willingness of the Uzbek side to cooperate with the counterparts. The sides discussed current state and prospects for development of joint cooperation in defense and military education, exchanged views on strengthening mutually beneficial military-technical ties. 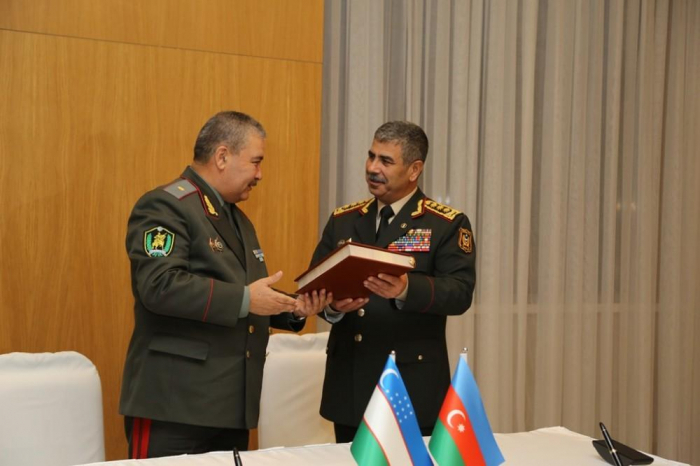 The Uzbek side noted that it is planning to exchange experience in the field of military education with Azerbaijan. Azizov added that Uzbekistan’s military specialists will participate as observers in international military exercises to be held in Azerbaijan’s territory. 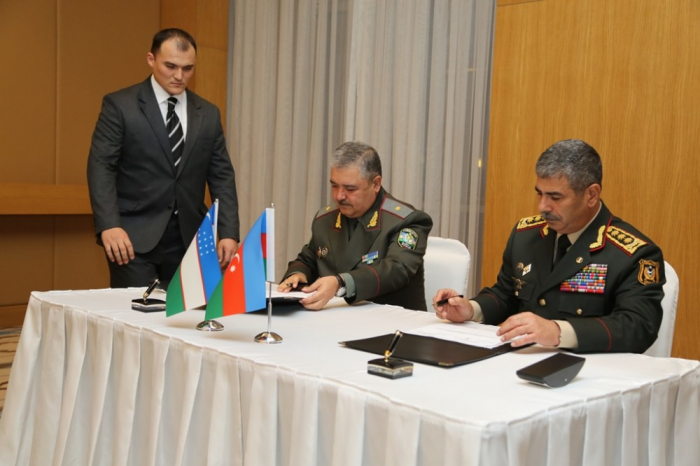 Following the meeting, a plan of military cooperation for 2019 was signed between the defense ministries of Azerbaijan and Uzbekistan.